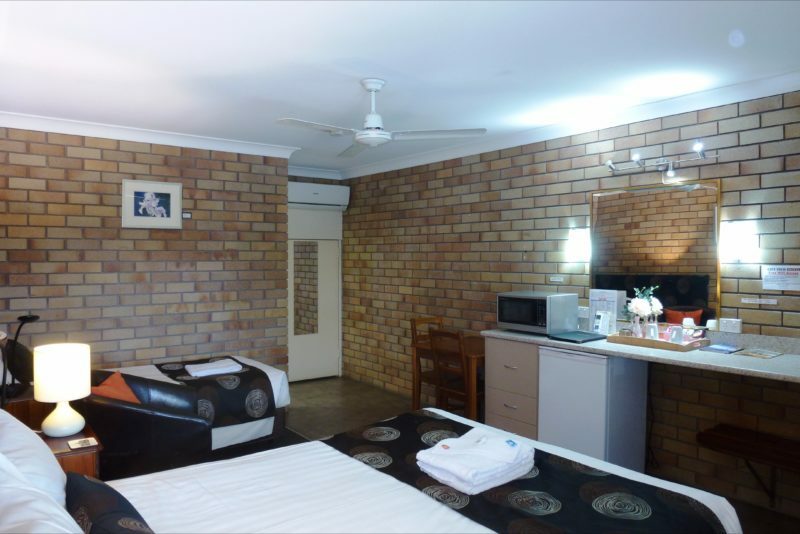 City View Motel Warwick – Gateway to the Southern Downs. 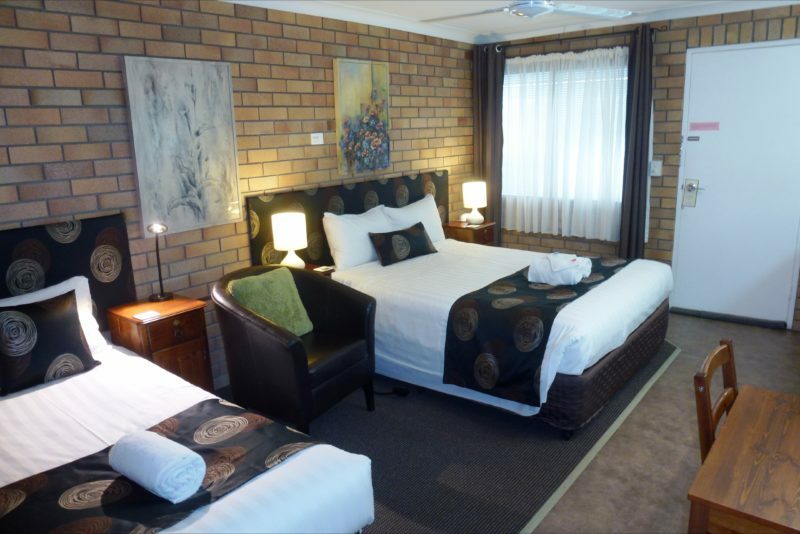 City View Motel is one of Warwick’s best value motels; offering great comfort and friendly service. 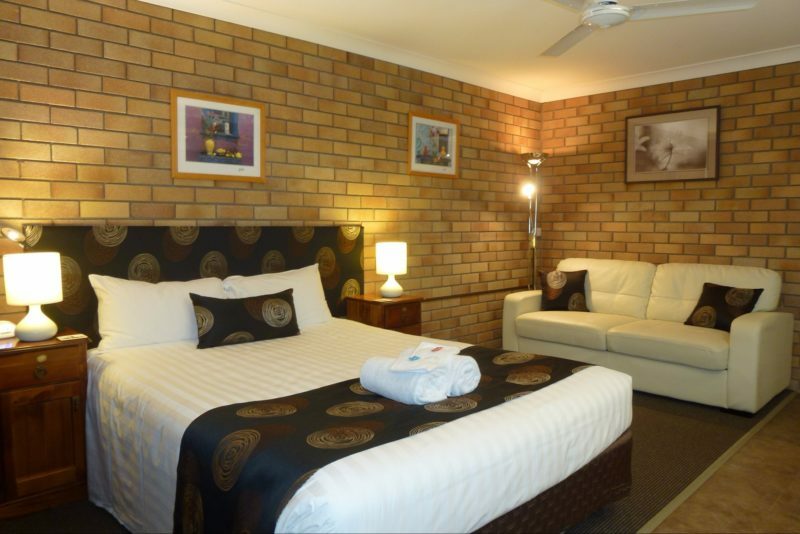 Whatever your reason for coming to Warwick; business or leisure, sport or family, shopping or appointments the City View Motel can accommodate you. 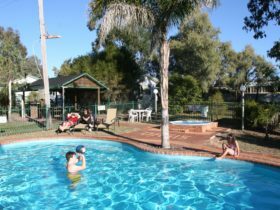 If you are travelling through Warwick and looking for a great shower to rinse away the day and a good night’s sleep in a comfortable bed, the City View Motel is the place to stay. 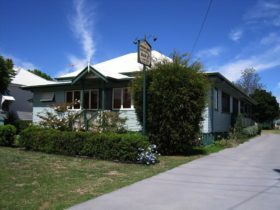 City View Motel is a family owned and operated business. 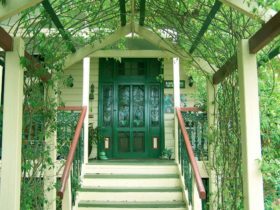 91 per cent of guests would recommend City View Motel to their family and friends. With a 92 per cent overall satisfaction rating. All rooms are non-smoking ground floor units with double glazed windows and undercover parking, directly in front of each room. All have a luxurious queen size bed with a variety of single, twin and family room configurations. 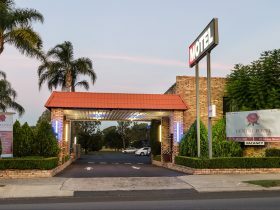 City View Motel is the first Motel on the left as you enter Warwick from the Brisbane/Toowoomba side. They have beautiful views over the city for all guests to enjoy. Enjoy your stay. These well appointed rooms contain everything a weary traveller requires for a good night’s sleep. The room includes a queen size bed, ensuite with large shower, a breakfast table and a two seater leather lounge to relax on. Comfortable Twin rooms sleep up to three people and are perfect for small families or if you just enjoy a little more space when you are travelling. These rooms feature a Queen Size bed, a single bed and a tub chair. Bedding configuration: Queen Size and 1 single bed. 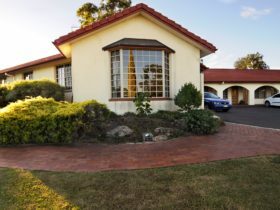 Unwind in their spacious Family Rooms that are ideal for families or a group who want to share a room. They come complete with a Queen Size bed and two single beds. Bedding configuration: Queen Size and 2 single beds. Accommodation at an affordable rate. 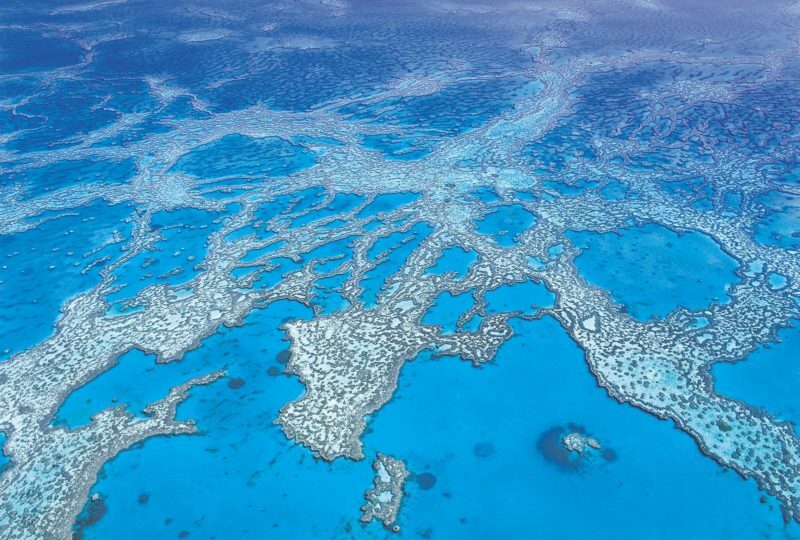 Prices from AUD98 for a single low season to AUD189 for a family (peak rate). Designed with the guest in mind, they offer relaxed comfort and quality. With amenities such as; free WiFi and everything just works.